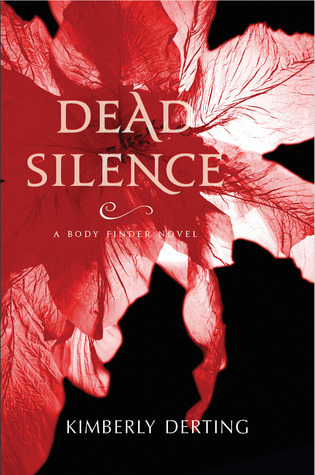 From Goodreads: "Violet thought she’d made peace with her unique ability to sense the echoes of the dead and the imprints that cling to their killers…that is until she acquired an imprint of her own. Forced to carry a reminder of the horrible events of her kidnapping, Violet is more determined than ever to lead a normal life. However, the people who run the special investigative team Violet works for have no intention of letting her go. When someone close to Violet becomes a suspect in a horrific murder, she finds herself pulled into a deadly hunt for a madman with an army of devoted followers. Violet has survived dangerous situations before, but she quickly discovers that protecting those closest to her is far more difficult than protecting herself." I CANNOT wait for this book to come out! I absolutely love this series! To see what I thought of the first book, check out my review! What book are you anxiously waiting to be released? Good choice! I still need to read the last one! It is such a unique series. I heard so much about this series but I haven't read it.